CrossCode has been confirmed as releasing for the Nintendo Switch this year. Part Zelda and part RPG, this one looks like an intense adventure game. The developers promise 40-80 hours of content with 7 unique areas and tons of secrets to find. Check out the details below! As part of the just finished Nintendo Direct presentation, CrossCode has been officially confirmed for a Nintendo Switch Release in 2019. CrossCode combines 16-bit SNES-style graphics with butter-smooth physics, a fast-paced combat system, and engaging puzzle mechanics, served with a gripping sci-fi story. You follow a player called Lea as she logs into CrossWorlds – a fictional MMO of the distant future. Lea is not your average player though. She hast lost her memory and is (literally) mute. Now the only way to regain her memory is to play CrossWorlds, discovering all the places the game has to offer and meeting other players on the way – hoping they won’t mistake her for a bot. As Lea’s memory returns, a deep mystery surrounding CrossWorlds will be unraveled – and you may come to understand why a mute player is stuck in this game in the first place. 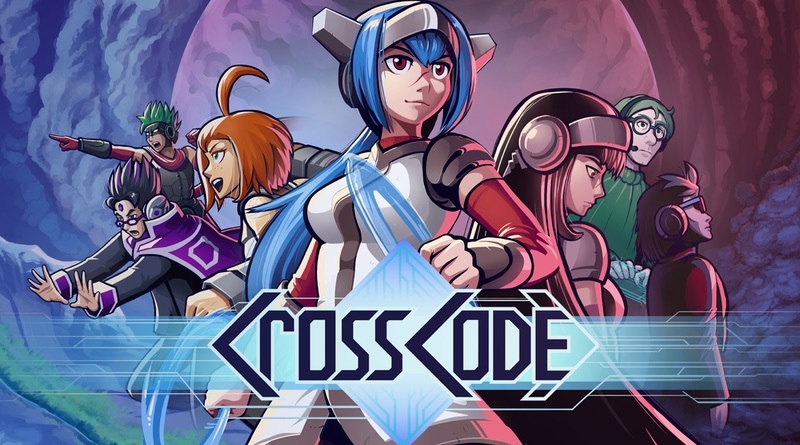 CrossCode combines features of the Action-Adventure and RPG genre, delivering both, a great variety of puzzles and an engaging, fast-paced combat system with plenty of options for character growth.